When do you need a Custom Tank? Chances are, if you are looking for a frac tank, you know what it’s used for, but incase you don’t, a frac tank is used to hold water and a proppant solution when a well is being fractured. Proppant is a combination of acid, pebbles and water that will push open the earth when pumped into it. 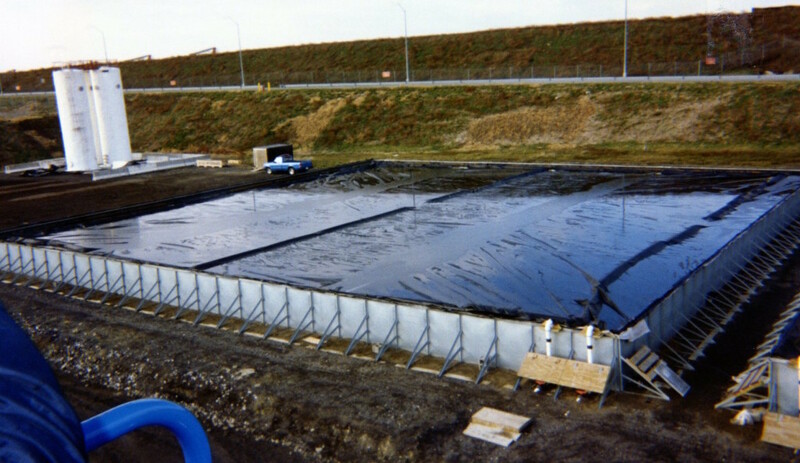 The secondary containment for fracking tanks are necessary to catch chemicals incase there is a spill. 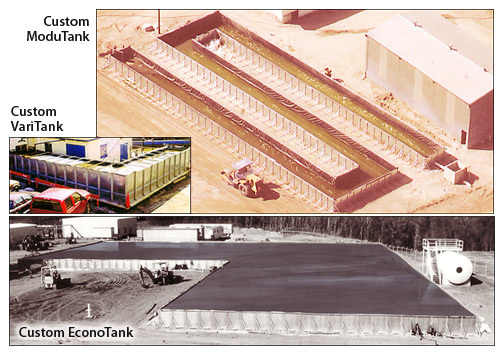 If you are looking for large capacity fracking tanks or secondary containment tanks, here at Modutank we are proud to be a highly experienced company that can provide all your storage needs. We offer all sizes and can provide free-standing or bolted tanks. If you are in an urgent situation, we are accustomed to providing emergency tanks that are quickly assembled to help protect your business from expensive violations and protect the environment from dangerous spills. It is amazing how many industries, processes and manufacturing companies rely on large volume tanks for all types of liquid storage. This can include holding potable water for remote camps and work areas as well as for holding wastewater, including that in sewage and wastewater treatment plants. In manufacturing, processing and many types of industrial applications chemical waste liquids are produced as part of the process. This chemical waste is highly corrosive and harmful, so it is essential to have a safe, approved and specialized way to rid the liquid of any toxic, harmfully or corrosive compounds. 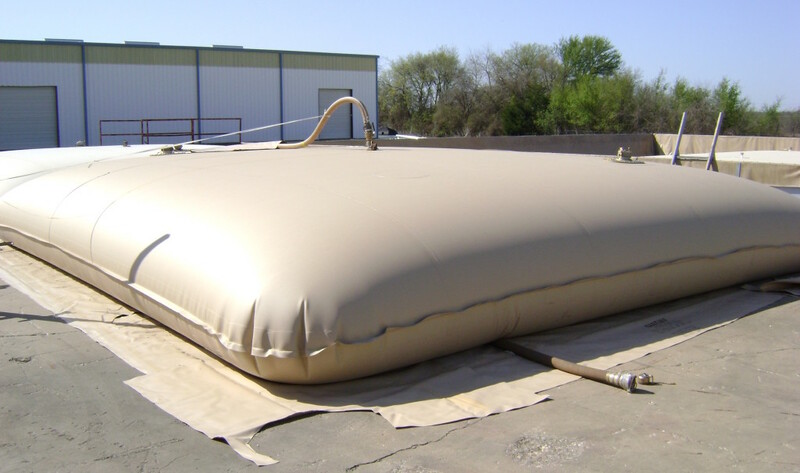 Neutralization tanks can be installed to complete just this task, allowing you to then dispose of the neutralized liquid as per required by local, state or federal requirements.